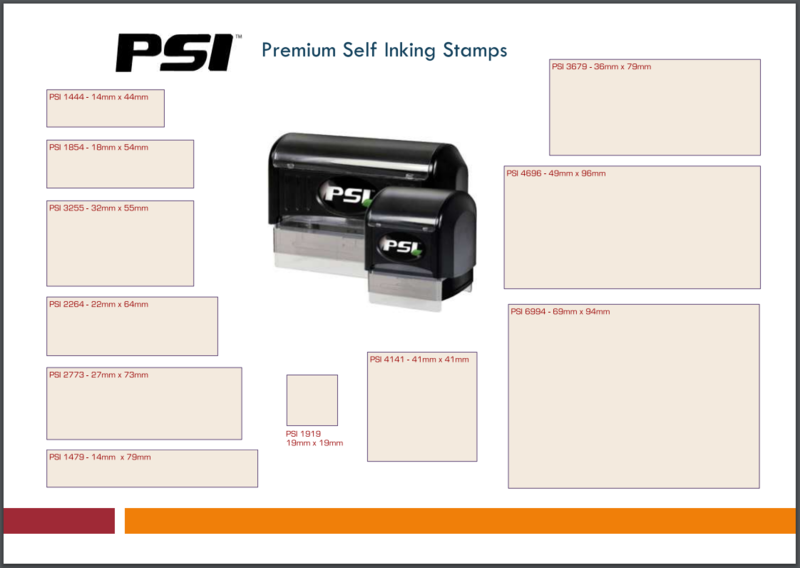 With the PSI pre inked stamp you will get clean, crisp impressions with every use. 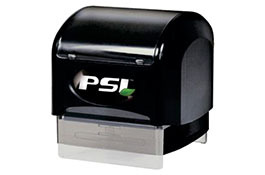 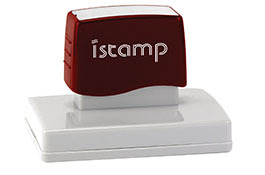 After thousands of impressions, just re-ink your stamp with PSI oil-based ink and you are set to go again! 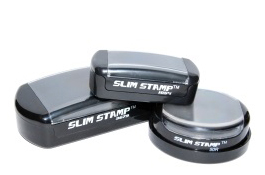 They can be inked with any of the 12 ink colours available.